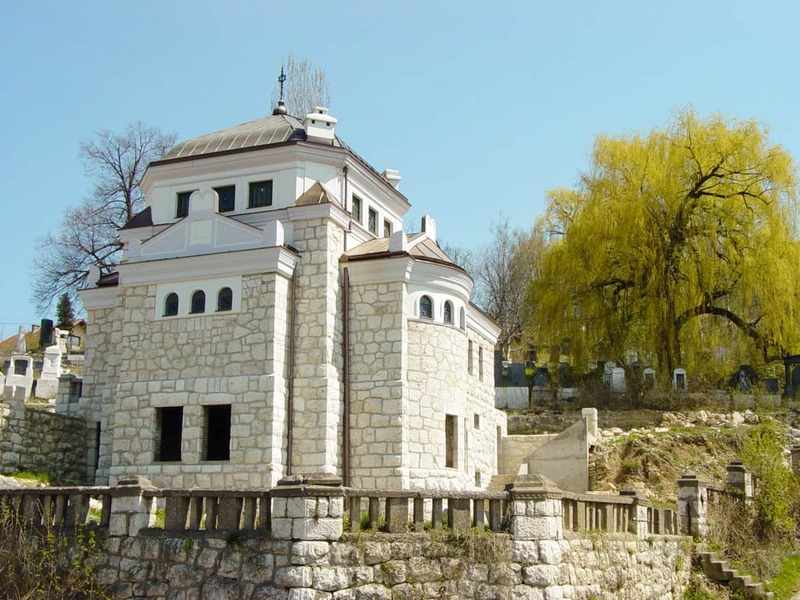 Bosnia and Herzegovina is a haven for nature lovers, but as Mirza Hajric, the country’s Ambassador in Australia writes, the urban areas are great for hospitality and good food, historic sites and cultural diversity. 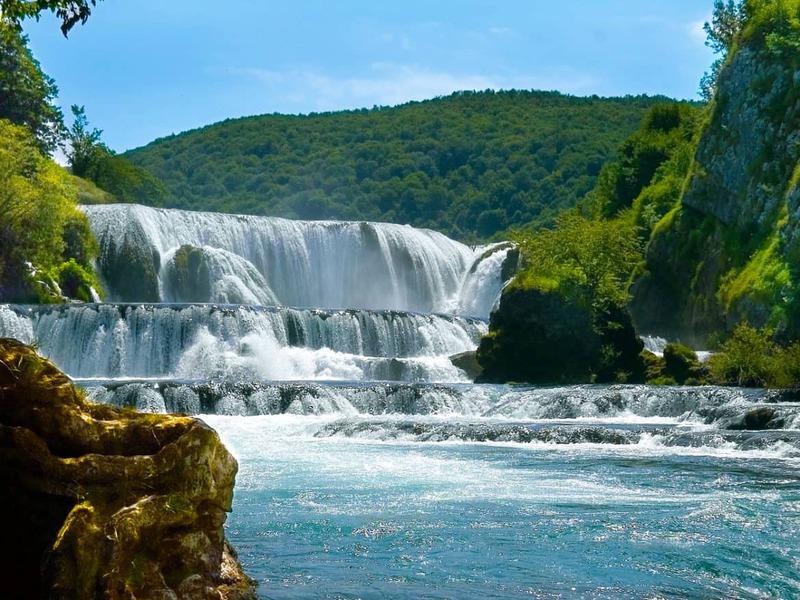 Rivers are the gems of the whole country – Bosnia is named after a main river, the Bosna. Rafting on the Una and Neretva rivers during the summertime is a must. 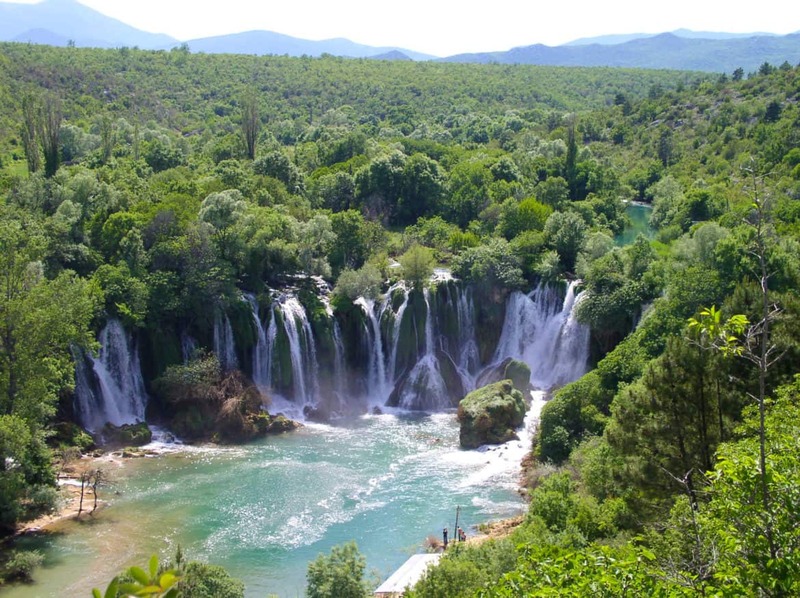 The Neretva is milder, while the Una – one of the pearls of Europe – is wilder. The Una is in the north-west of Bosnia and Herzegovina, in the Krajina region, which is known for its proud people and their fierce character. The Neretva, a green, calm river flowing towards the Adriatic Sea, is in the south. 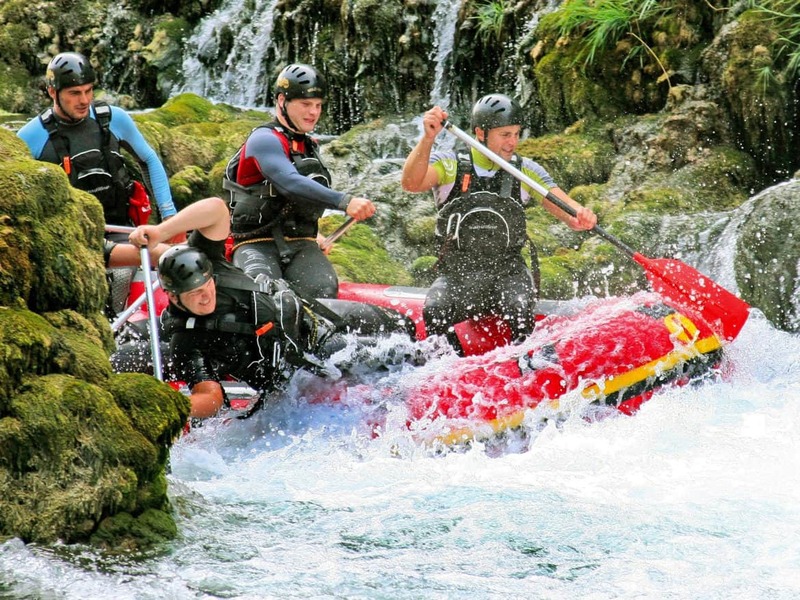 The Tara river also offers superb white-water rafting, and the Pliva and Vrbas rivers are great for kayaking. The country also has many beautiful national parks and waterfalls. Waterfalls at Kravica on the Trebižat River. Whitewater rafting on the Tara River. The beautiful Štrbački buk waterfall on the Una River. 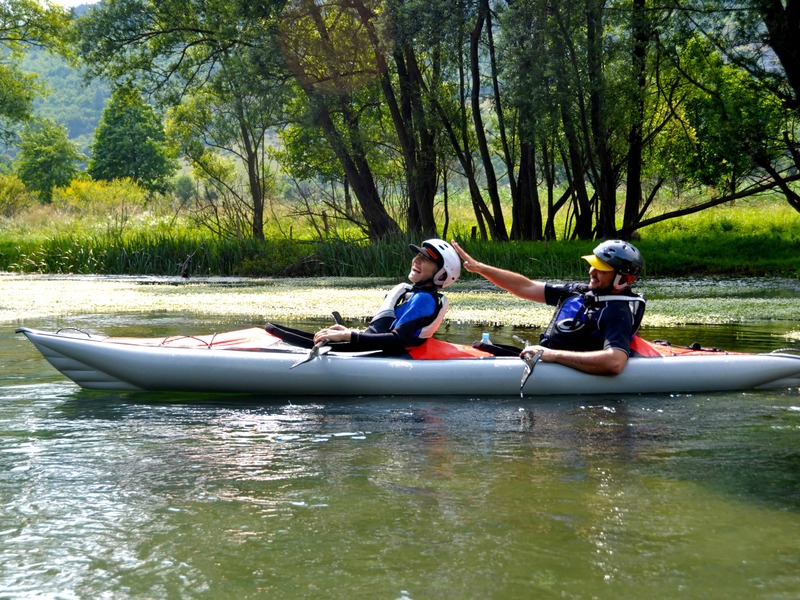 Kayaking on the Pliva River. Bosnian-Herzegovinian cuisine is a mixture of influences of renowned world cuisines: Italian and Mediterranean from the south, Turkish and Greek from the east and Hungarian from the north. Meat is an almost indispensable ingredient of traditional dishes and is served with vegetables and a wide range of salads. Meza platters include spicy beef sausages such as “sudjuk” and cheese. The most famous gastronomic specialty is Sarajevo’s ćevap. Ćevaps are delicious grilled skinless sausages served in somun, a Bosnian flatbread. Burek is another specialty of Bosnian cuisine – the dough is made by hand and stuffed with minced meat, onion and spices. Burek is the one and only! We call it the king of pies. Potato, cheese, pumpkin, spinach are the pies (or pitas). In the Ottoman-style old part of the city, there are many Aščinicas where you can enjoy traditional Bosnian “slow-fast” food: slow in preparing – it’s traditionally cooked for several hours, but fast as it is ready to serve instantly. Aščinicas are small private kitchens and grills where customers sit for only as long as they eat. Some of the taverns in Bašćaršija, the historic centre of the old town, serve roses and spruce (a refreshing drink from the mountain spruce plant). In some pastry shops you can also try Boza, a refreshing fermented drink made from cornflour and sugar. 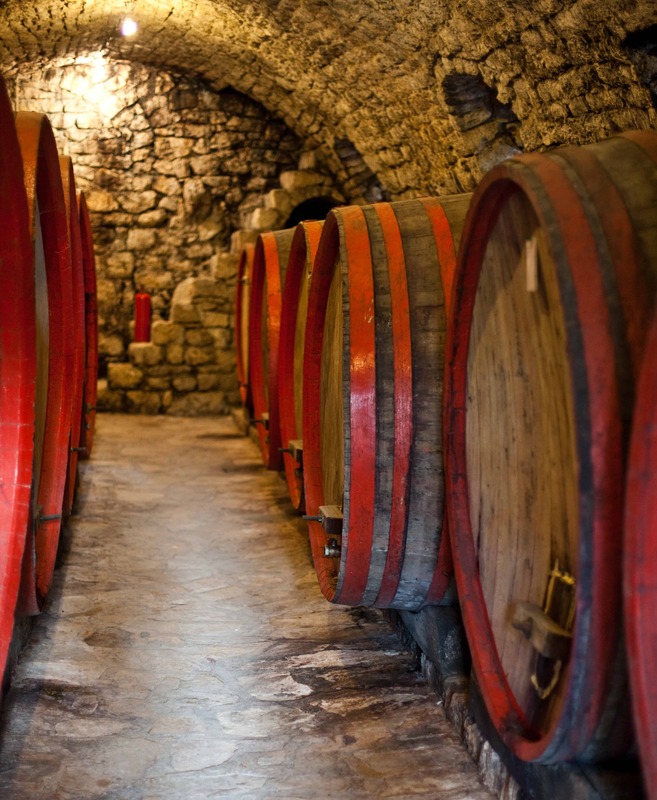 Beers from local breweries are top quality and will surely refresh you on hot summer days, or just relax and enjoy a variety of wines from Herzegovina. 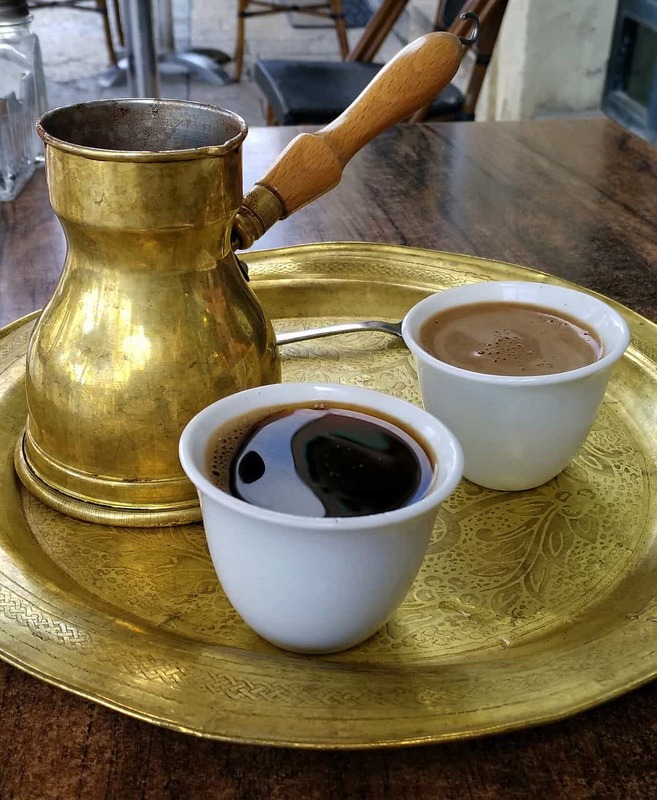 But most importantly, enjoy the excellent coffee, be it traditional Bosnian or espresso. In Bosnia we do not say “let’s meet”, but “we invite you for a coffee”. 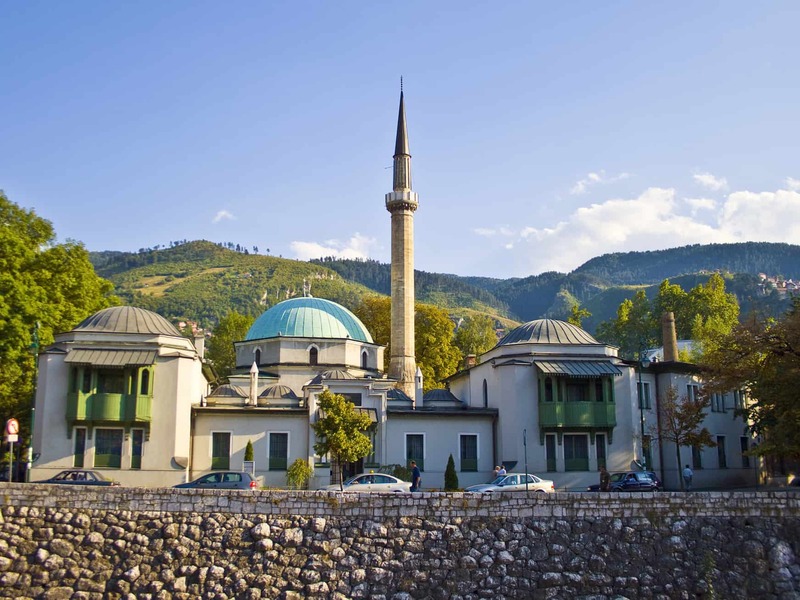 The Emperor’s Mosque is Sarajevo’s oldest mosque. The Cathedral Church of the Nativity of the Theotokos is the largest Serbian Orthodox church in Sarajevo. The Old Jewish Cemetery is one of the largest in Europe. 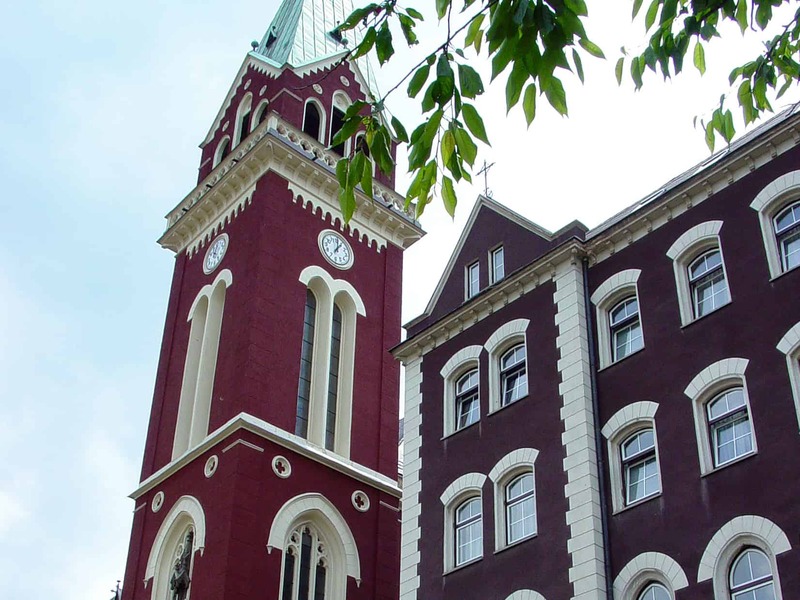 The Franciscan Church and Monastery of St. Anthony of Padua. 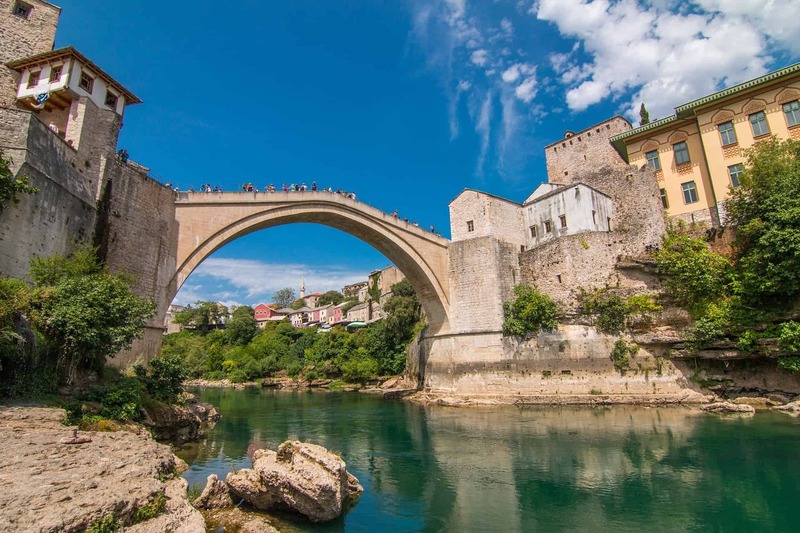 Bosnia and Herzegovina is indeed spectacular, and in its long and exciting history has always been a bridge between East and West. It is a symbol of co-existence of communities from diverse cultural, ethnic and religious backgrounds. In most cities, medieval, Ottoman, and Austro-Hungarian architectural design are harmoniously intertwined in the buildings and sacred and cultural monuments. In Sarajevo, for example, in a single street you can come across a mosque, a Catholic church, an Orthodox church and a synagogue. Jahorina mountain, one of the Olympic mountains. 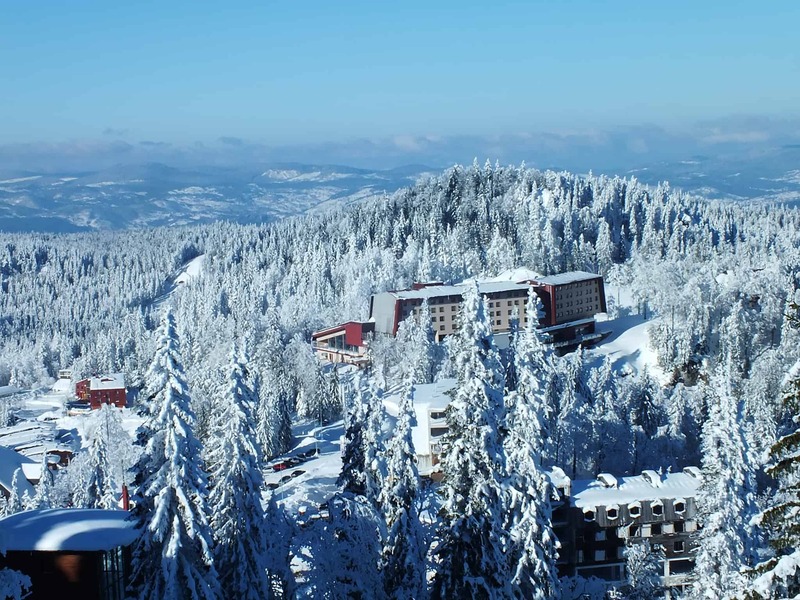 In Sarajevo, you must visit the Olympic mountains Jahorina, Bjelašnica and Igman (all venues for the 1984 Winter Olympics), Baščaršija, the Sarajevo War Tunnel, Sarajevo Museum and the Pyramids of Visoko. In Mostar, you cannot miss the Old Town with the Old Bridge as its highlight. In Banja Luka, Kastel Fortress, on a bank of the Vrbas River, is a prime attraction. 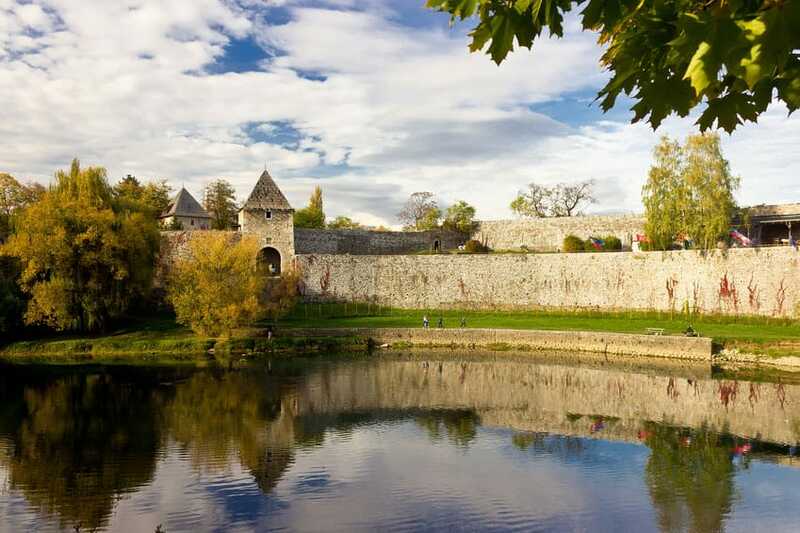 Kastel Fortress on the banks of the Vrbas river in Banja Luka. Sevdah are Bosnian love songs, created from the pain of unhappy love. They are poems of lyrical, musical and historical value, dating back to the 15th century and represent the cultural traditions of the region. Even today, you can still hear Sevdah in its traditional form, accompanied by an accordion or saz (a traditional stringed instrument). The younger generation and prominent artists such as Amira Medunjanin, Božo Vrećo, Damir Imamović and Divanhana are inspirational performers whose songs give this traditional music a contemporary life. Mehmed Mesa Selimović (1910-1982) is one of the country’s greatest writers. Death And The Dervish and The Fortress have remarkably articulated all his unrest, internal struggles and real-life fears. These works, however, are filled with faith in love, which he sees as a bridge that connects people, regardless of their beliefs, civilisations and ideologies. Selimović’s novels also give a lot of understanding of the Bosnian way of thinking and living. Bosnian writer Ivo Andrić won Nobel Prize for literature in 1961. The Bridge On The Drina is his best known work. Miljenko Jergović (Sarajevski Marlboro, Dvori od oraha) and US-based Aleksandar Hemon (The Man Without A Past, The Book of My Life) are members of a younger generation of writers who no longer live in Bosnia and Herzegovina, but emotionally and with their works they remain in it. Abdulah Sidran is frequently mentioned as the best living poet. 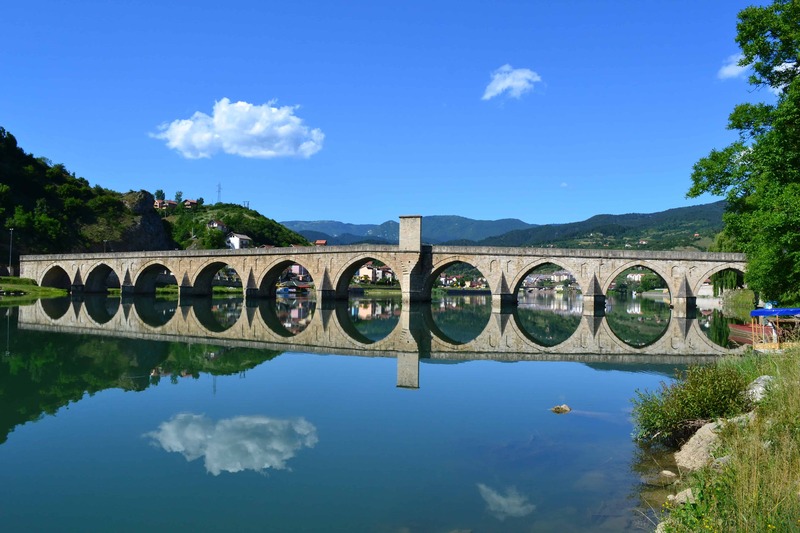 The Mehmed Paša Sokolović bridge in Višegrad is a UNESCO world heritage site and was popularized by Ivo Andrić in his novel The Bridge on the Drina. Mirza Hajric is the Bosnian and Herzegovinan ambassador to Australia. 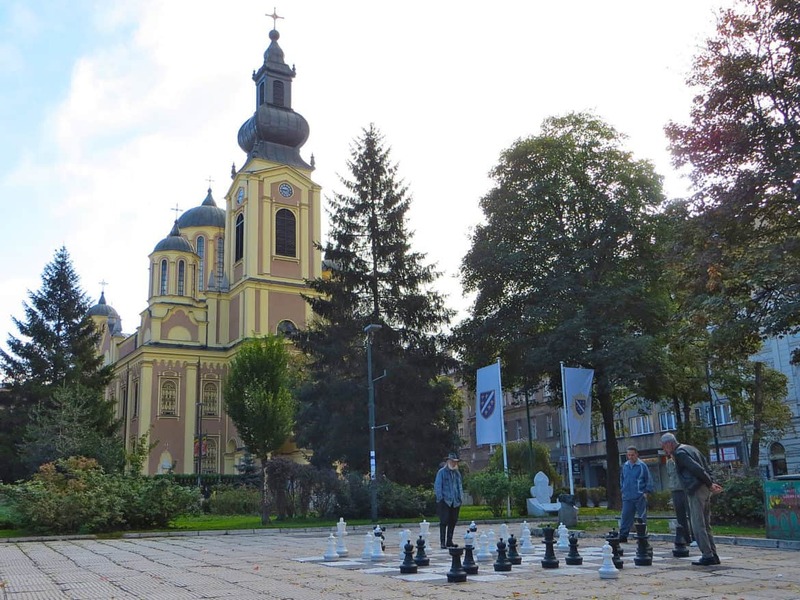 More at Bosnia and Hercegovina Tourism, Republic of Srpska National Tourism Organisation, Banja Luka Tourism Board and Visit Sarajevo. Višegrad, Bridge over river Drina, photo: Branislav Andrić. More at Višegrad Tourism.